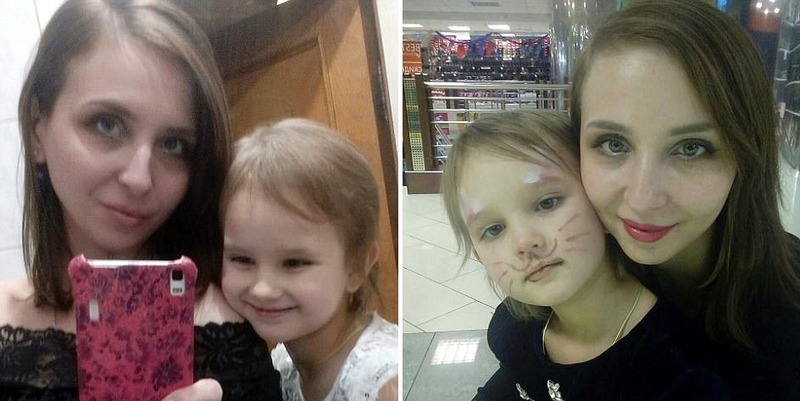 A five-year-old girl and her mother were among 71 people who died when a Russian passenger plane crashed near Moscow shortly after taking off. 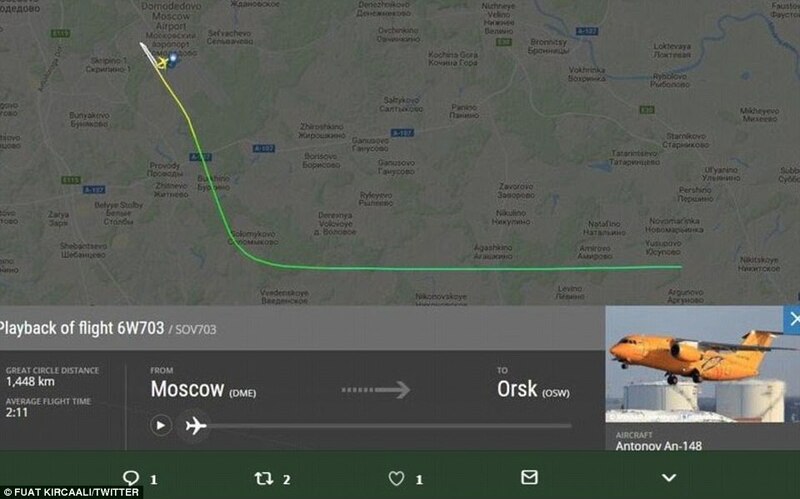 The Saratov Airlines regional jet disappeared from radar screens a few minutes after departing from the capital’s Domodedovo Airport. 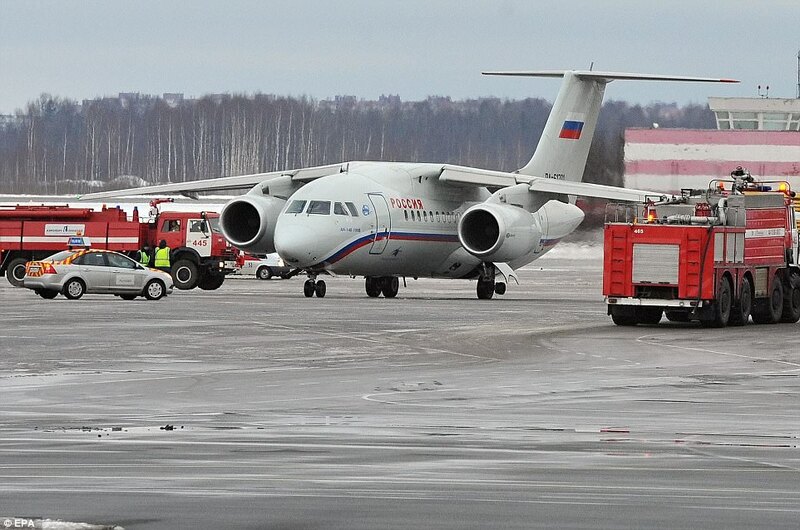 The plane crashed, with 65 passengers and six crew aboard, just a few minutes after setting off Orsk, a city in the Urals, around 1,000 miles southeast of Moscow. 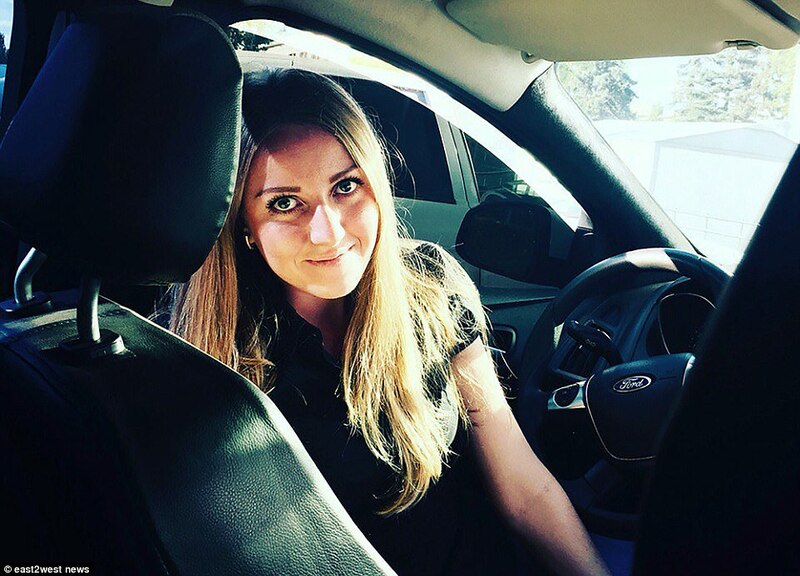 Like many of the victims, Nadezhda and her mother were from Orsk, in Orenburg region, which will mark a day of mourning on Monday. 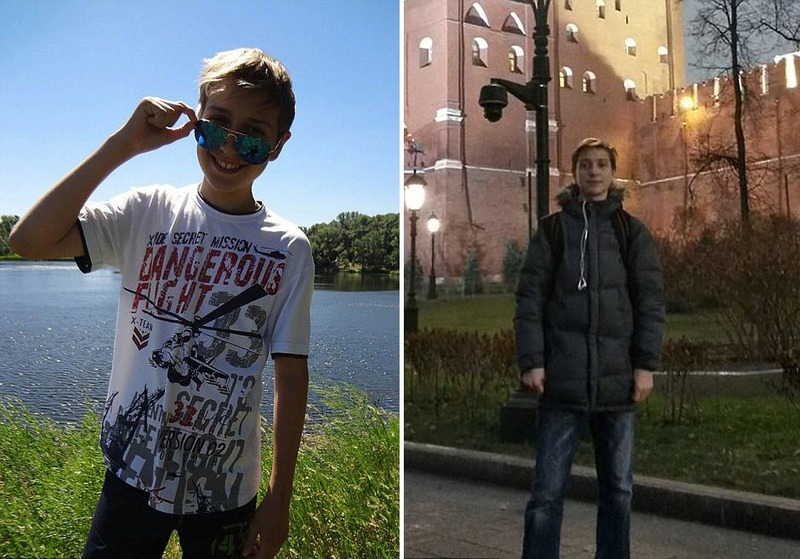 Also among the dead were Evgeny Livanov, 12, and Ilya Poletayev, 17, according to local reports. 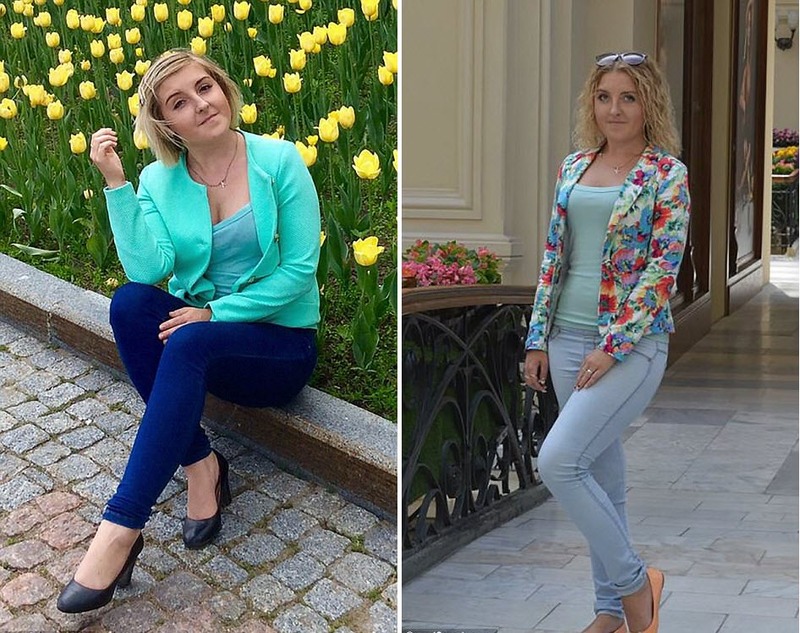 Stewardesses Anastasia Slavinskaya, 29, and Viktoria Koval, 21, and second pilot Sergey Gambaryan, 34, also died. 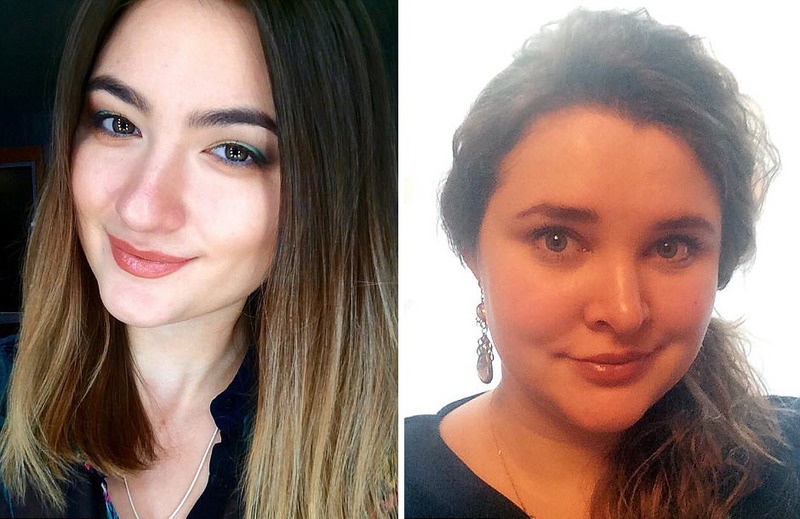 Other passengers who died included Ulyana Son, 28, Kriskentia Alexeenko, 25, and doctor Lyudmila Kovchuga, 53, also died. 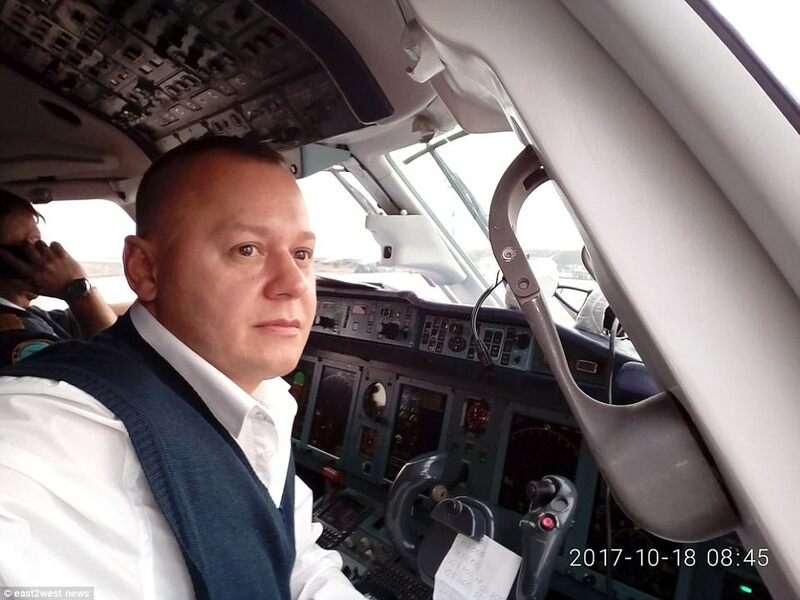 The governor of the Orenburg region, where the plane was flying to, told Russian media that ‘more than 60 people’ on board the plane were from the region. 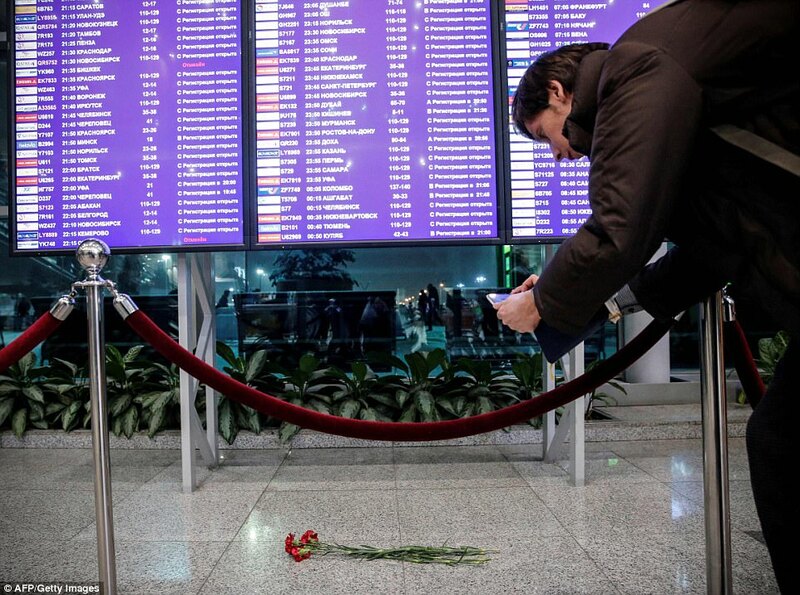 However, Russian sources said foreigners from Switzerland, Azerbaijan, and Kazakhstan were also on the doomed flight. A British embassy spokesman said they were not aware of any British victims. 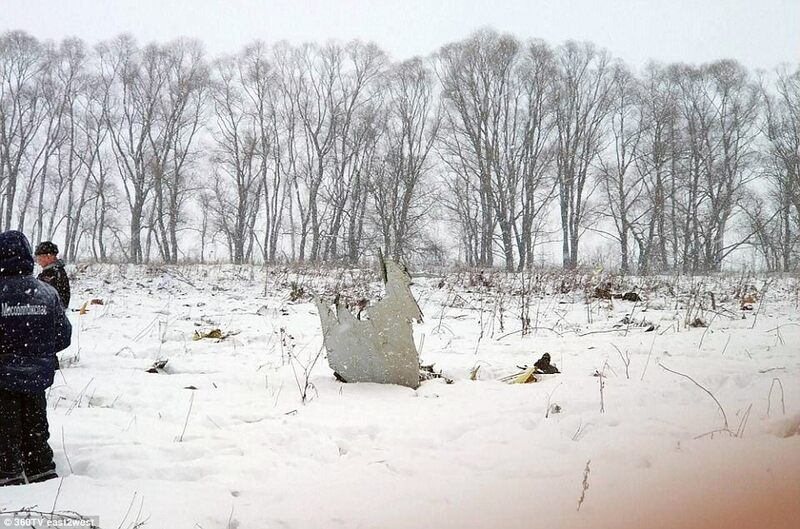 Aviation website FlightRadar reported the aircraft was last measured falling at a rate of 22,000ft per minute. 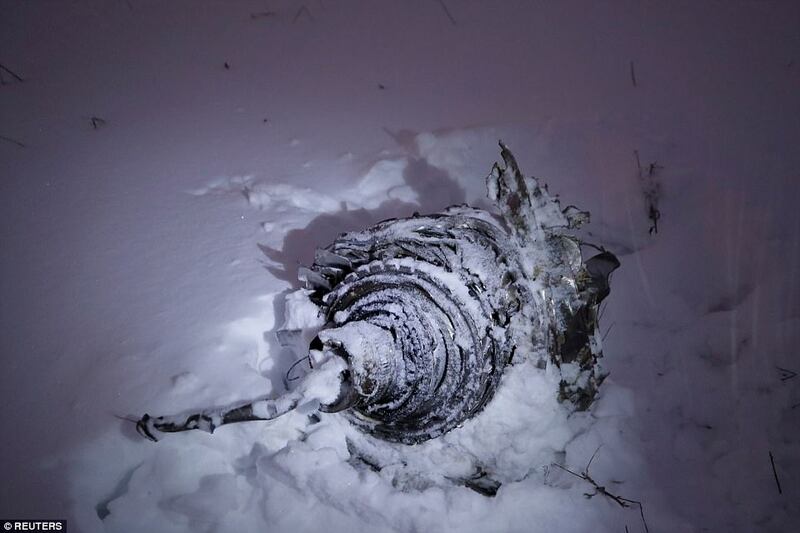 Fragments from the Antonov An-148 airliner were found in the Ramenskoye area, about 40 kilometers (25 miles) from the airport. 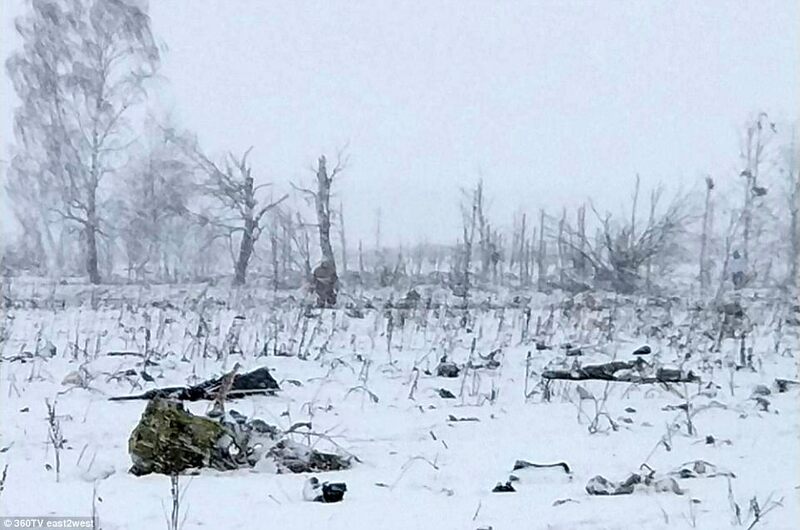 Footage on state television showed them strewn across a snowy field with no buildings nearby. 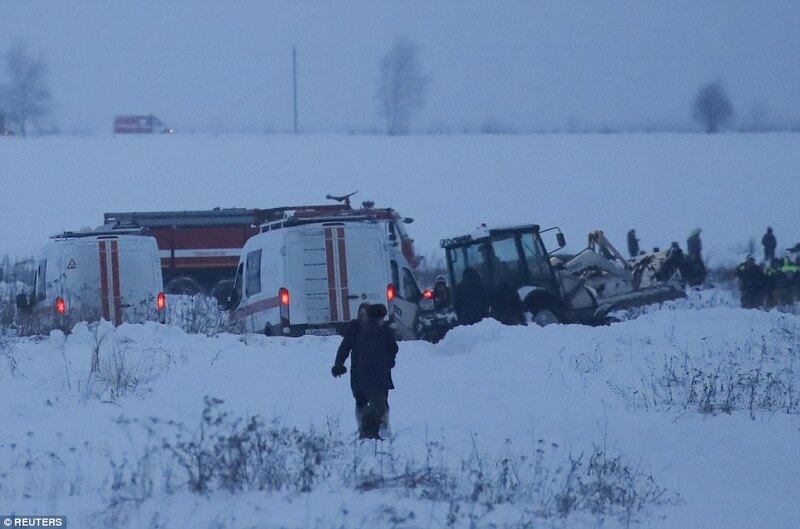 Transport Minister Maxim Sokolov said Sunday afternoon that ‘judging by everything, no one has survived this crash.’ Russia’s Investigative Committee said all possible causes were being explored. 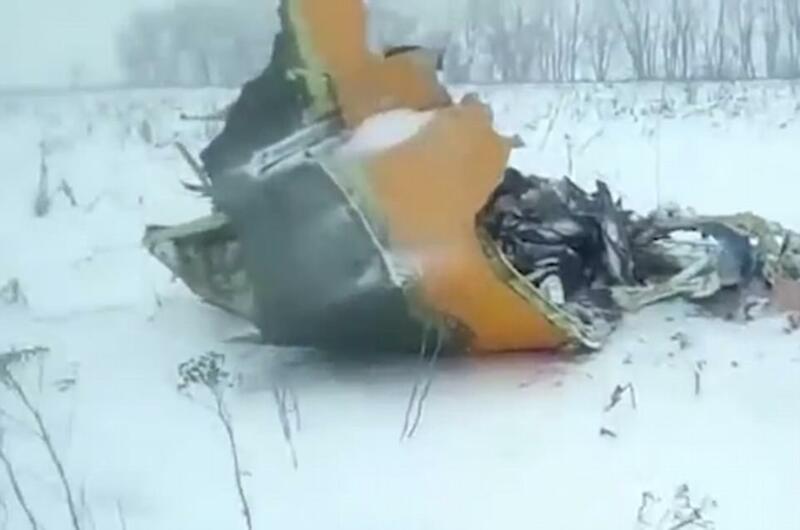 The crew did not report any problems prior to the plane falling out of the sky, Russian sources say. 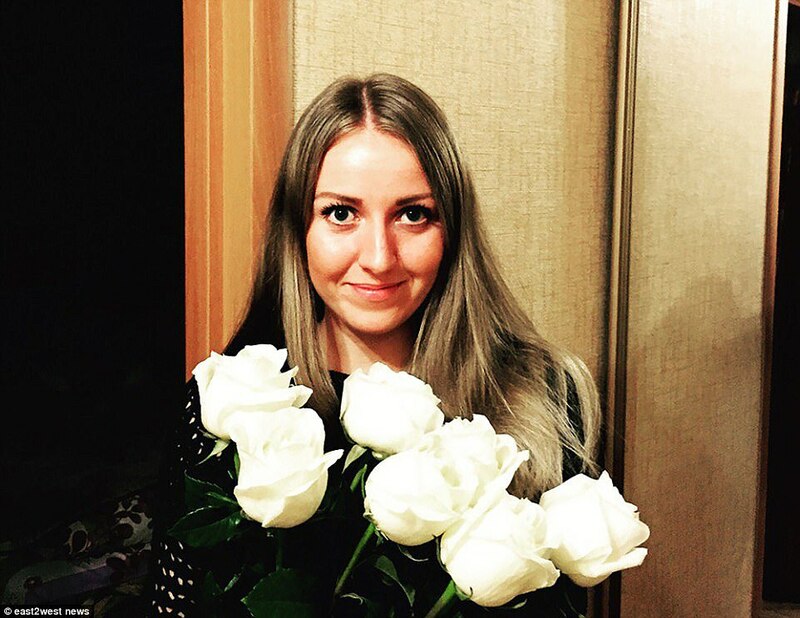 ‘No reports about technical malfunctions were received from the plane’s crew,’ said Svetlana Petrenko of the Russian Investigative Committee which has launched a criminal investigation into the crash. 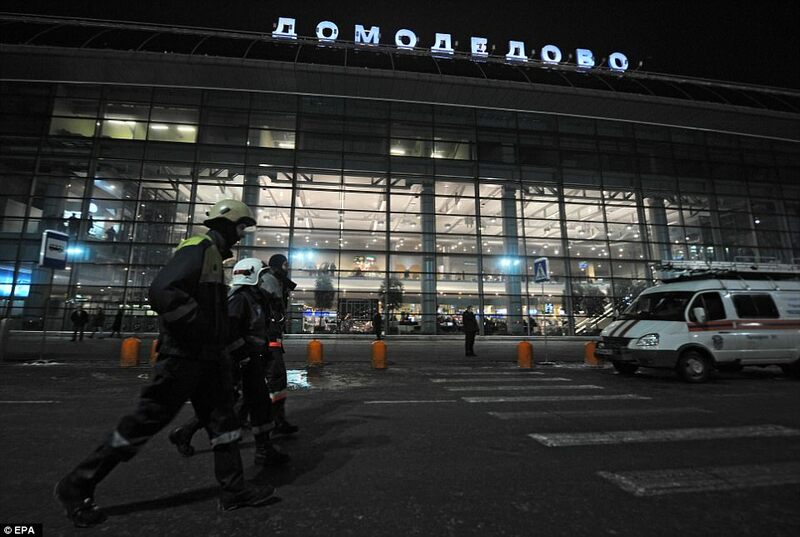 Airport staff in Moscow were tonight being quizzed over the way the plane was prepared for its flight, she said. 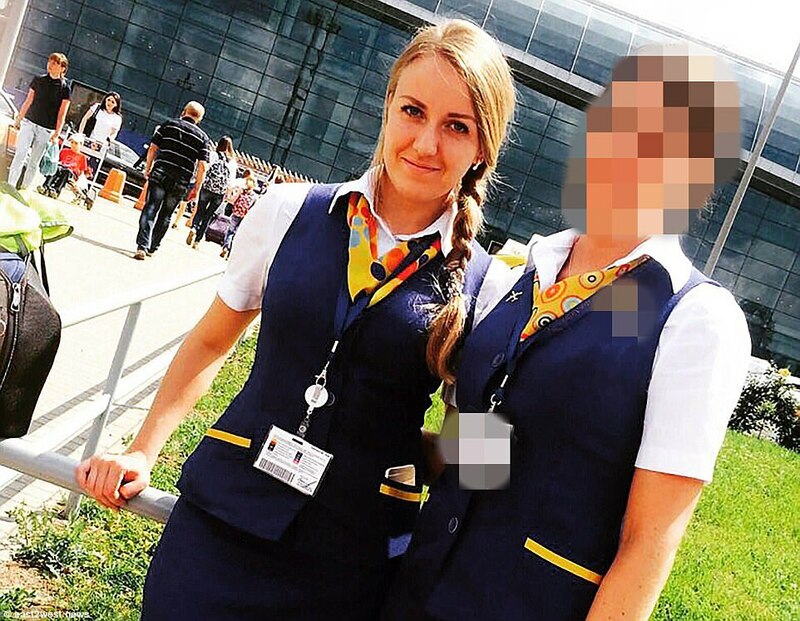 ‘Investigators are questioning employees of Moscow’s Domodedovo airport who were engaged to prepare the plane for the flight. The plane crash left a crater more than 8ft deep and 60ft in diameter, but debris was said to be scattered over more than a half-mile radius. ‘I heard a noise… like a roar. It was quite unusual,’ an eyewitness called Alexey said. ‘I put on my shoes and rushed outside. ‘And I saw…an explosion. So big, there was such a cloud. ‘Mushroom-shaped, like a nuclear explosion in miniature. The fragments were flying, burning. 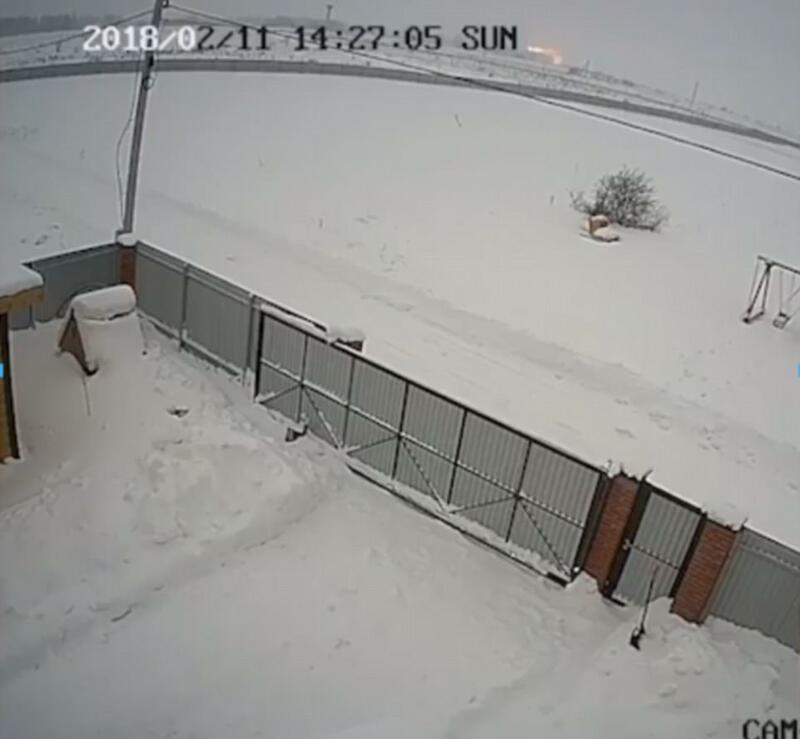 And remarkable CCTV footage appears to show the moment of the devastating An-148 crash. From a distance, overlooking a snowy landscape the camera suddenly picks up a fireball and trail of smoke and flames either at or close to ground level. It is unclear if this is the main body of the aircraft or a part but it moves at terrifying speed over the winter landscape. The footage may give vital clues to crash experts seeking an explanation for the tragedy. At the crash site, the debris is mainly small pieces strewn over a large area, while the bodies of passengers and crew are ‘unrecognizable’, say Russian officials. 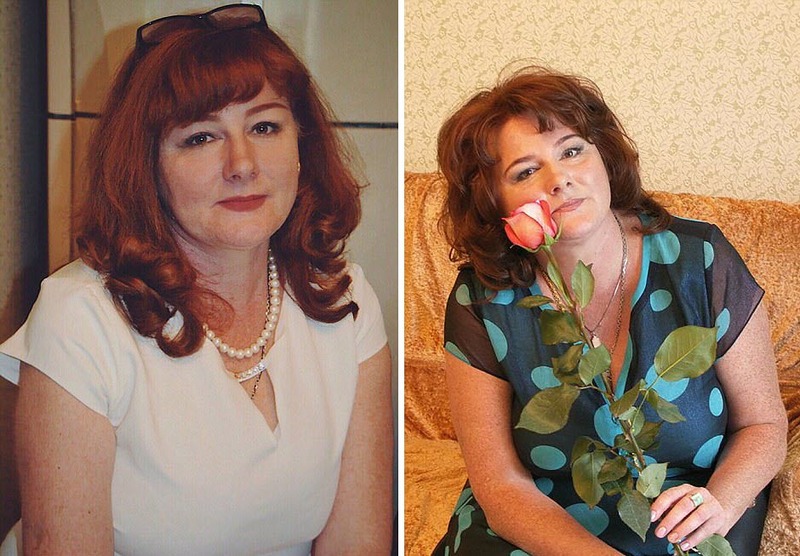 The authorities are preparing DNA tests for grieving relatives in order to be able to match to the mangled remains of the victims. Meanwhile, a couple has revealed how they cheated death after deciding to change their tickets at the last minute because a new car wasn’t ready. 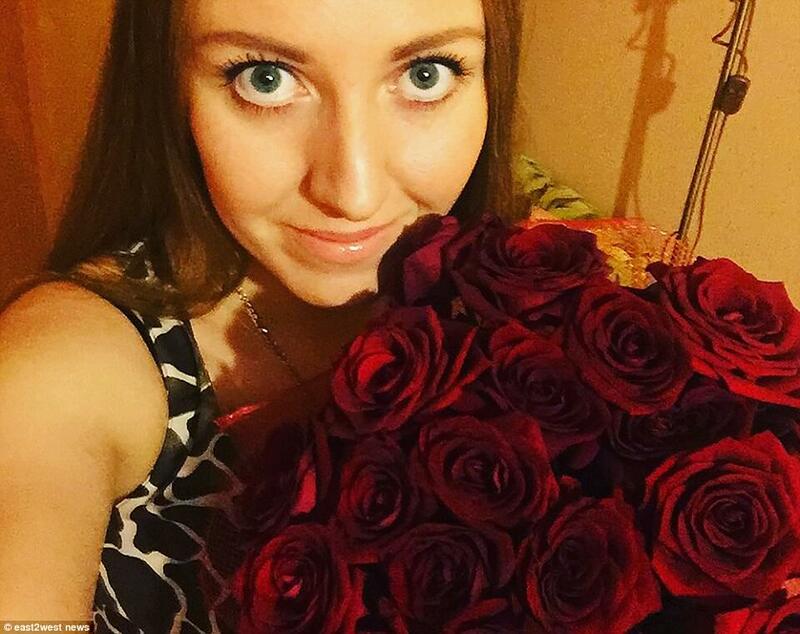 Businessman Maxim Kolomeytsev, who turned 35 today, and his girlfriend Nazezha, 25, had tickets for the doomed flight. ‘I lost 10,000 roubles (£125) on making the change, but we’ve got our lives,’ he said. 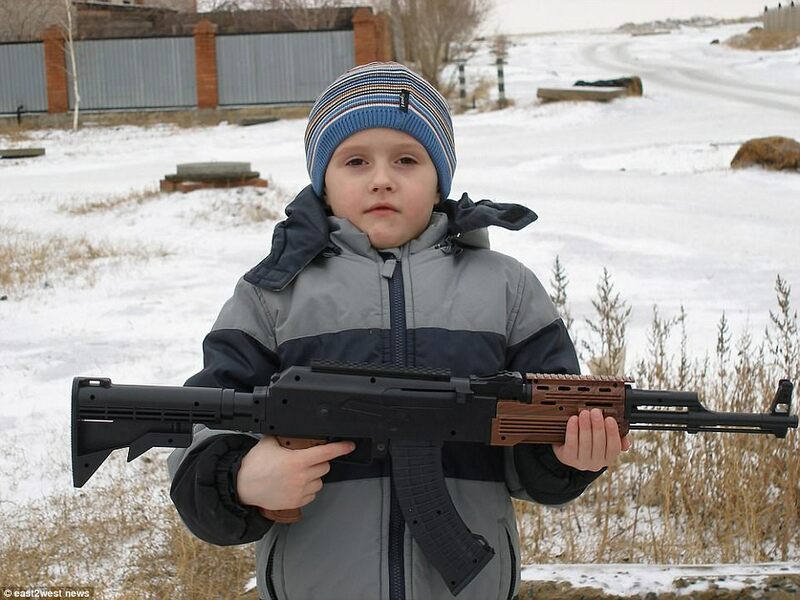 ‘I wanted to celebrate my birthday with my relatives in Orsk,’ he said. But he also intended to buy himself a car in his home city to mark his 35th birthday. He said: ‘The car was delayed. The showroom said it wasn’t ready. 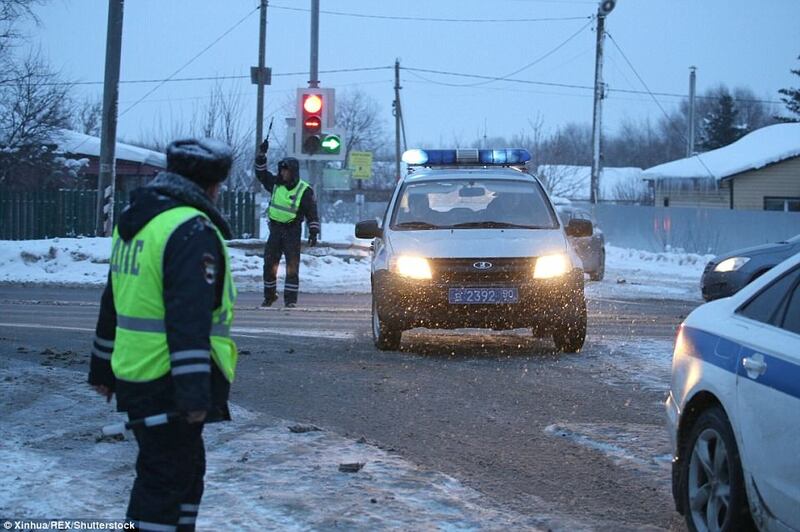 An emergencies ministry source told Interfax: ‘The plane crashed near the village of Argunovo. The crew and passengers had no chance. 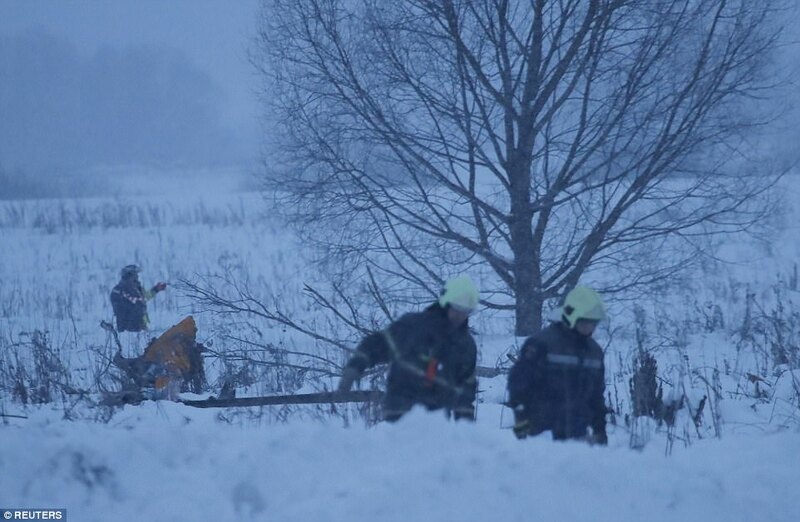 Russia has seen record high snowfalls in recent days and visibility was reportedly poor at the time of the crash. However, investigators are likely to be looking for other explanations if witness reports are correct that the aircraft suffered a catastrophic structural failure in mid-air. Russian President Vladimir Putin put off a planned trip to Sochi in order to closely monitor the investigation. Putin was to meet Palestinian leader Mahmoud Abbas on Monday in the Black Sea resort, where the president has an official residence. Russian state news agency Tass said the plane that crashed had been flying since 2010, with a two-year break because of a shortage of parts. The plane was ordered by Rossiya Airlines, a subsidiary of Aeroflot, but was put into storage between 2015 and 2017 because of the parts shortage. Tass reported that it re-entered service for Saratov Airlines in February 2017. 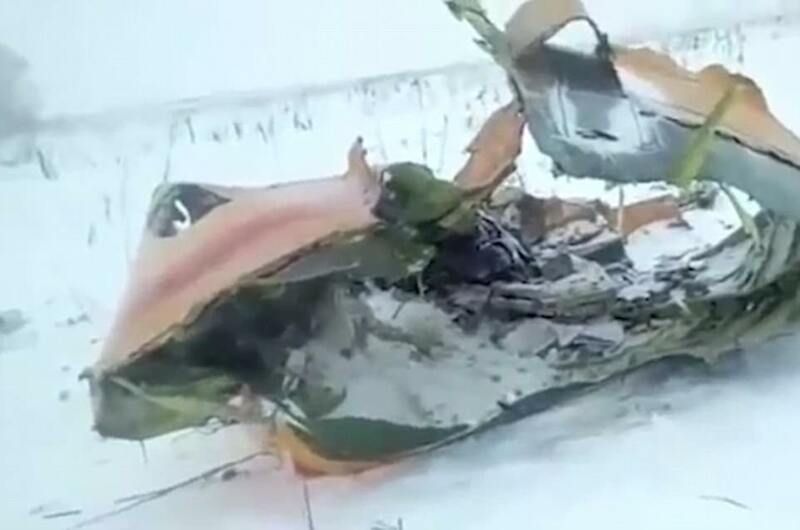 Initial Russian reports blamed the weather or human error, but it was unclear how these squared with claims that the plane broke up in the sky. 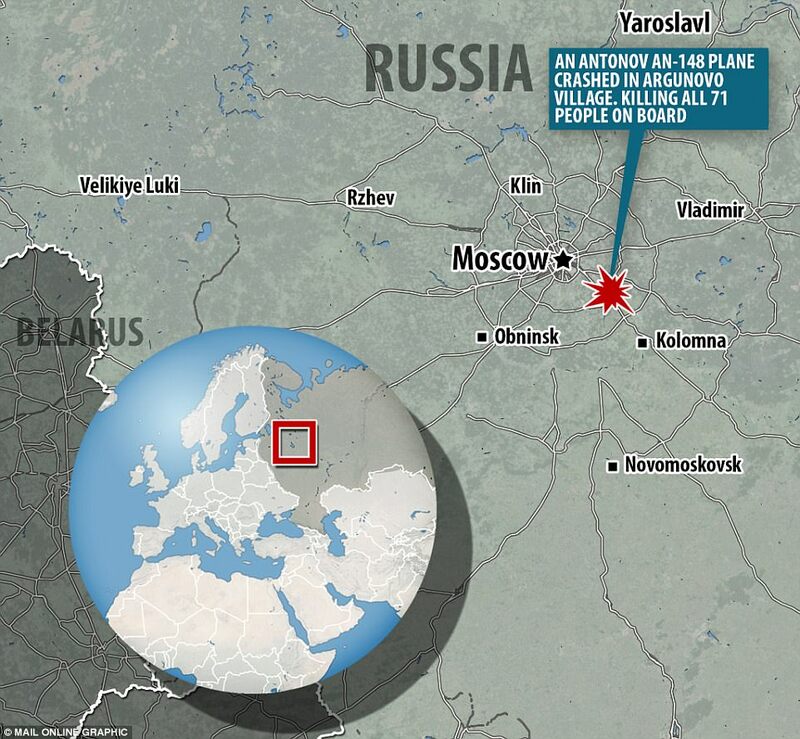 A source at Domodedovo, Moscow’s second largest airport, told agencies that the plane disappeared from radars within two minutes of take-off. 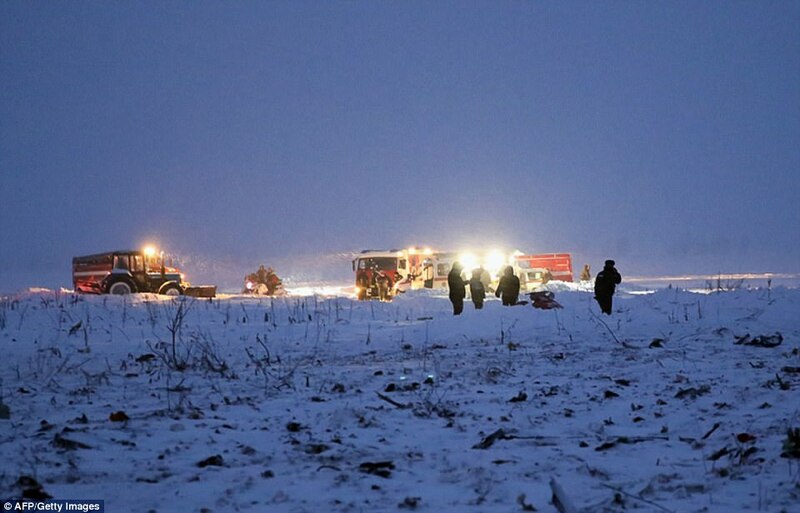 Prosecutors have opened an investigation into Saratov Airlines following the crash. 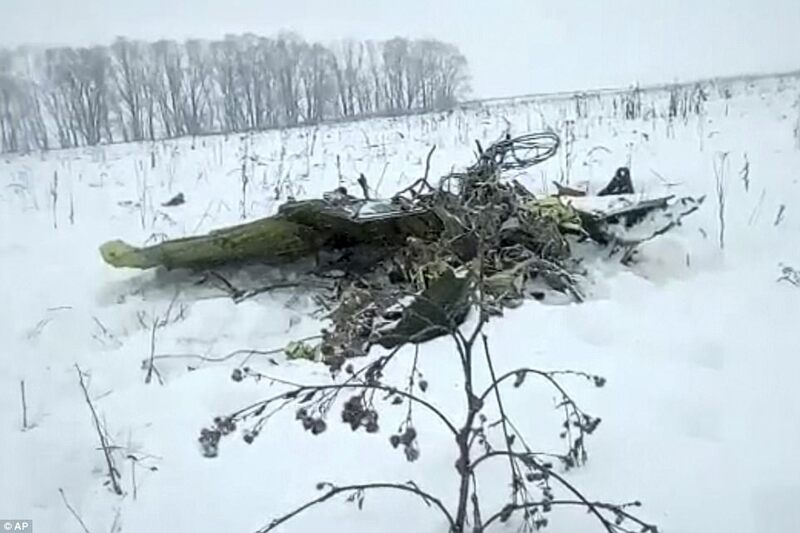 The last large-scale crash in Russia occurred on December 25, 2016, when a Tu-154 operated by the Russian Defense Ministry on its way to Syria crashed into the Black Sea minutes after take-off from the southern Russian city of Sochi. All 92 people on board were killed in a crash that was later blamed on pilot error. The plane was carrying Russia’s famed Red Army Choir who had been due to give a concert to Russian troops in Syria. An onboard bomb destroyed a Russian Metrojet airliner soon after taking off from Egypt’s Sharm al-Sheikh resort, killing 224 people in October 2015.